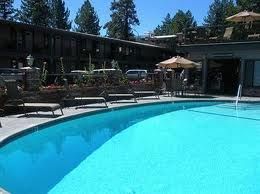 Lake Tahoe, California is one of the top vacation destinations in the United States. It offers beautiful natural scenery with the majestic lake and the Sierra Nevada Mountains, a huge number of activities summer or winter and easy access to all the excitement in the Nevada casinos. 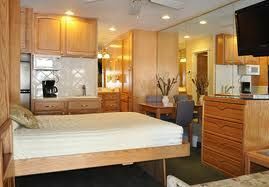 When searching for Lake Tahoe timeshares for sale, you can own your vacation at Stardust Lodge Tahoe and have access to all the region has to offer. You and your entire family will be able to enjoy amenities such as continental breakfast, two swimming pools, one that is heated throughout the year, a fitness room and two Jacuzzi pools. On-site you will also find a pro-shop that provides sporting equipment for many alpine sports. 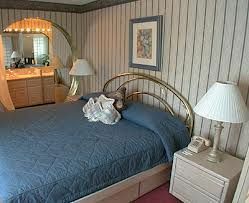 There is rental facility for bicycles, golf clubs, fishing gear, tennis rackets as well as board games and books. 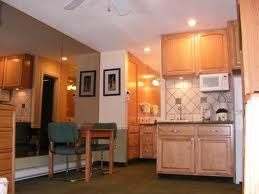 These Lake Tahoe timeshares for sale include a choice of a studio, one or two-bedroom apartment, all of which are beautifully decorated and have entertainment systems with TV and DVD player. 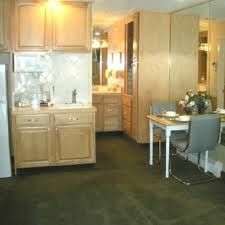 You can prepare meals in the partial kitchen, where you will find a refrigerator, toaster, microwave, coffeemaker, dishes and silverware, and the one and two-bedroom units have a separate living room. Stardust Lodge Tahoe is just a few steps from the Heavenly Ski Resort gondola and just a five-minute walk away from the beach on the crystal-clear lake. South Tahoe is the location of some of the top restaurants, live entertainment venues and sightseeing places on the lake. The lodge offers concierge service to help you arrange your Lake Tahoe adventure whether it is tickets to a show in a casino or tee times at a local championship golf course. Owing a timeshare not only guarantees you a first-class vacation every year, it allows you to exchange your facility for a different destination through an exchange company if you plan ahead. 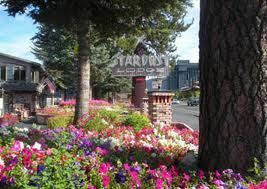 Lake Tahoe timeshares for sale at Stardust Lodge Tahoe opens this fabulous destination to you for a fraction of the cost you would ordinarily need to spend. 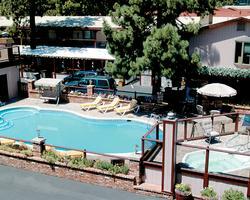 Contact Stardust Lodge-Tahoe Specialist Today!